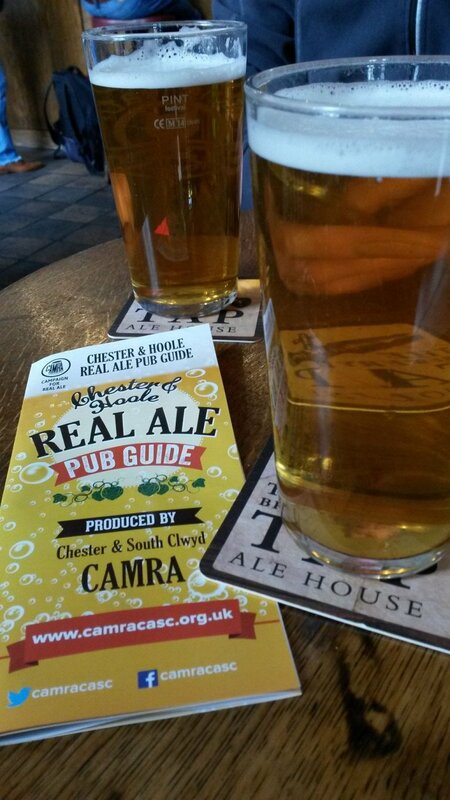 We have a very very small stock of the Chester real ale guide leaflets left. If you would like a free copy please get in touch. An updated version will hopefully be produced for 2019. 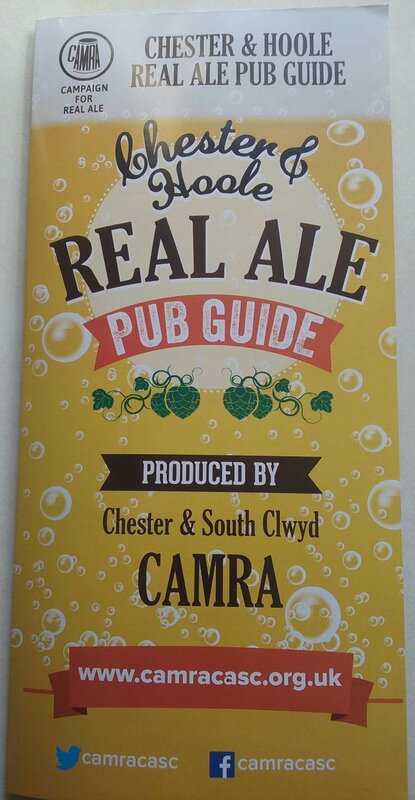 If you would like to advertise in it please let us know (the guide is independent so we do not use ads from pubs to avoid accusations of bias).